CASEIFICIO GAMBONE AVELLINO has its roots in one of the most beautiful corners of Irpinia. In Montella, a village in the Alta Valle del Calore, the company carries on rules and experiences of the ancient profession. We pay attention to the traditions and skillfully honor the craft without forgetting to combine modern technology. Il Caseificio Gambone is specialized in the processing of milk and the production of caciocavalli, cheeses and dairy products. The company is personally supervised by Mr. Ezio Gambone together with his wife Gemma and his sons Stefania, Alberino and Stefano. All members of the family work with a passion rooted in family history. The quality of the product is considered absolutely a priority. It is supported by the quality of the milk, obtained from the herds that graze on the highlands of Irpinia. Through the union of ancient rules and traditions, the Gambone dairy establishes itself among the best distributors of dairy products. 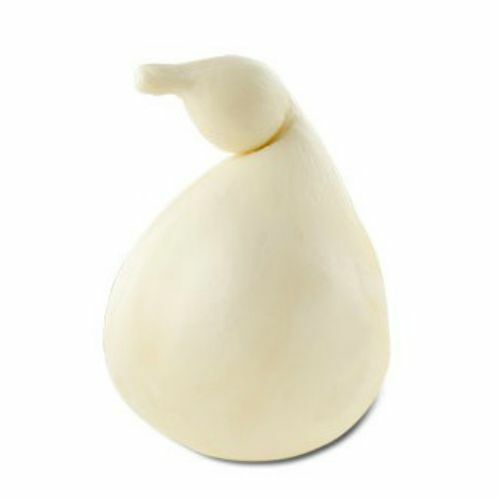 In fact, if you go personally at the company store, you will find high quality products such as Caciocavallo di Montella, scamorze, fresh dairy products, fresh and dried ricotta. An extraordinary blend of tradition and nature materializes in this product. The goodness of the pastures and the capacity of the casaro ensure exceptional quality and is hardly imitable. 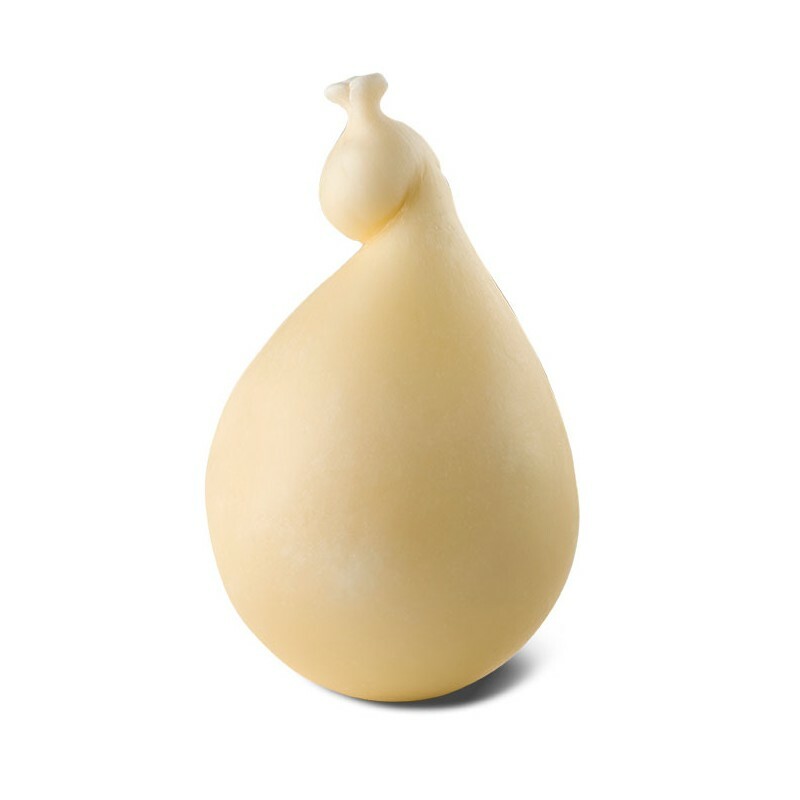 Cheese for fresh consumption is a variant of Caciocavallo, from which it differs because of the reduced size and the miniscule stay in brine. 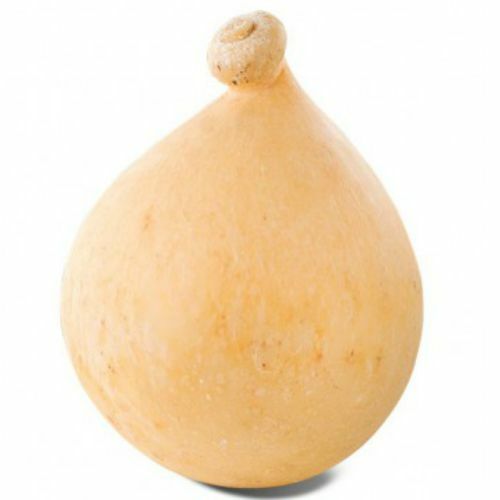 From the sweet flavor, it can be cut into slices or pieces and used in the preparation of typical dishes. 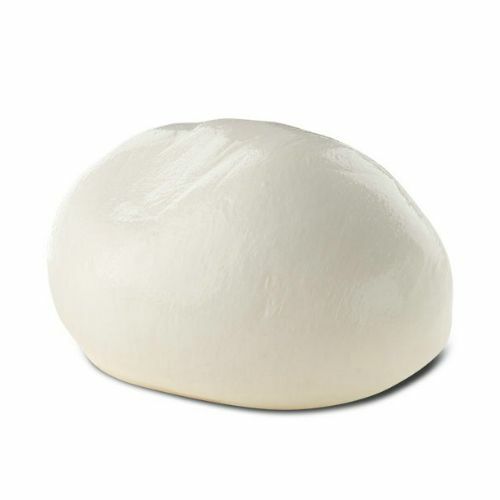 The Mozzarella, they are habitual consumption on the boards of the families also for their variety of use. The strong and winning point is that of their absolute quality. Gambone cheese factory is among the best producers of lactose-free cheese. Essential actions are used here. They are the complicity between man and his experience, and the gift of nature. All products are manufactured in compliance with the safety requirements of several Community directives. We have retained that traditional character, such as hand-molding products. This contributes to obtain a product of superior quality and a truly extraordinary taste. The transformation of milk is done in mountain farmhouses and the rest with modern technologies in compliance with the rules. For the Caseificio Gambone the quality of the products as well as the health of the consumers are primary objectives. Furthermore the complete traceability of the products is guaranteed. This work has been carried out with great passion for three generations.